bookings in GASTOWN or surrey! 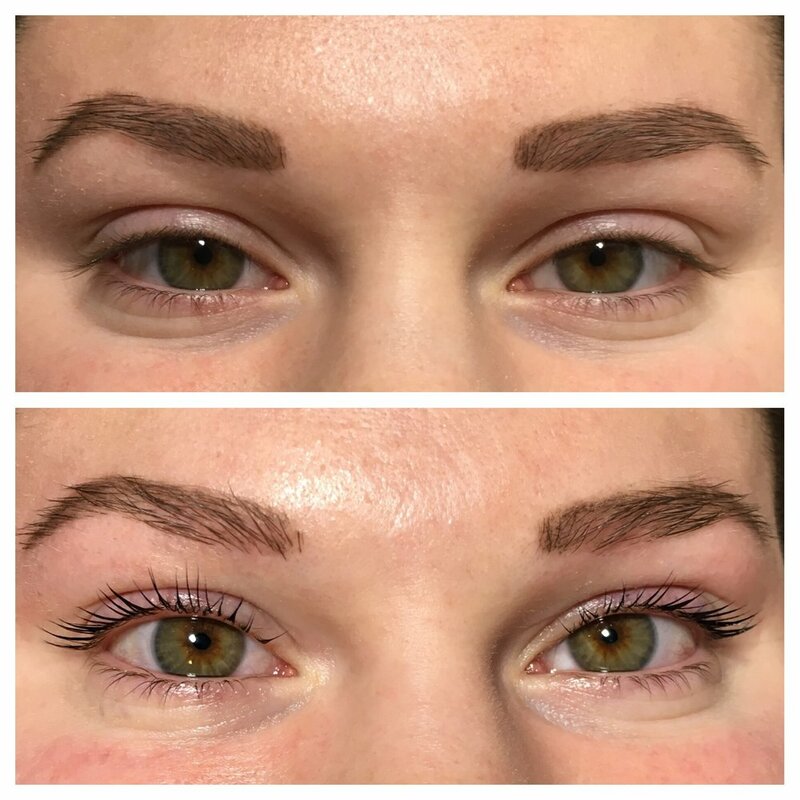 YUMI Lashes was founded by Swiss Derma-Pigmentologist and permanent makeup expert artist, Sandra Viglino, as a luxurious alternative to eyelash extensions, fake eyelashes, false lashes and growth serums. 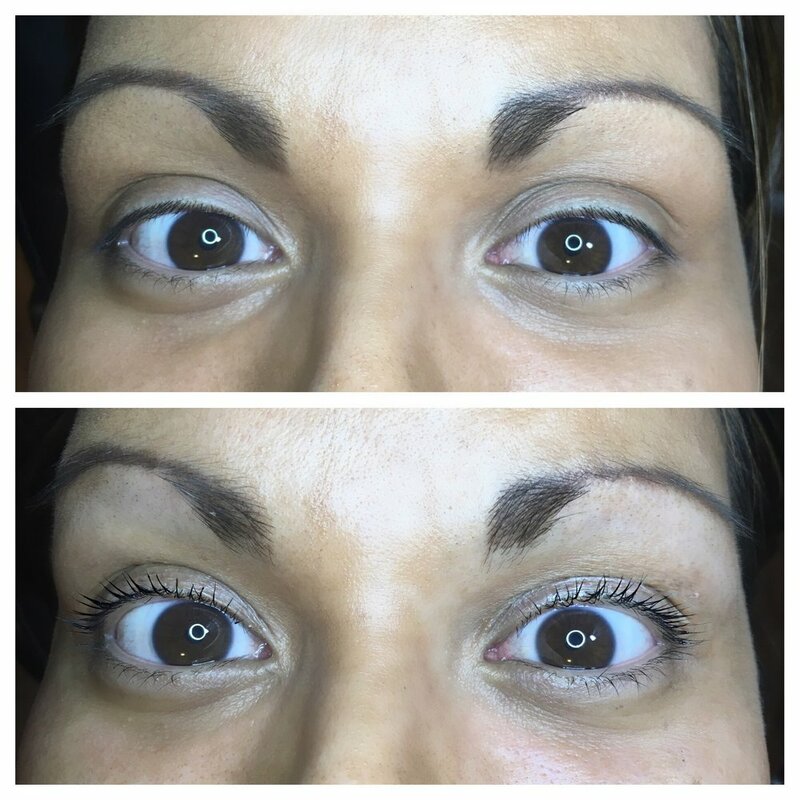 Sandra has been committed to enhance the natural beauty of eyelashes and has done just that with her YUMI Lash Lift treatment. It has been in Europe since 2008 and is a revolutionary brand for the beauty industry. Your natural lashes are lifted up and tinted with a special pigment infusion. As a result, you have thick, dark lashes that curve upwards. 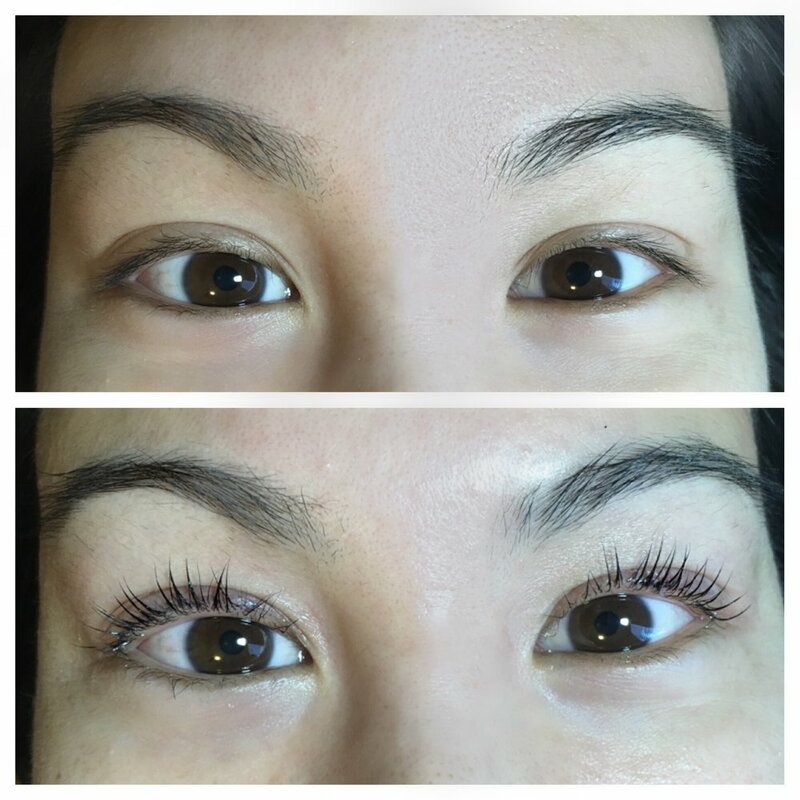 The process is finished by applying a nourishing oil treatment, that is unique to Yumi Lashes. There is no other treatment like it on the market! - Someone who loves makeup but wants to add more drama to their eye look? No harsh chemicals; not a perm. No maintenance or fills needed. 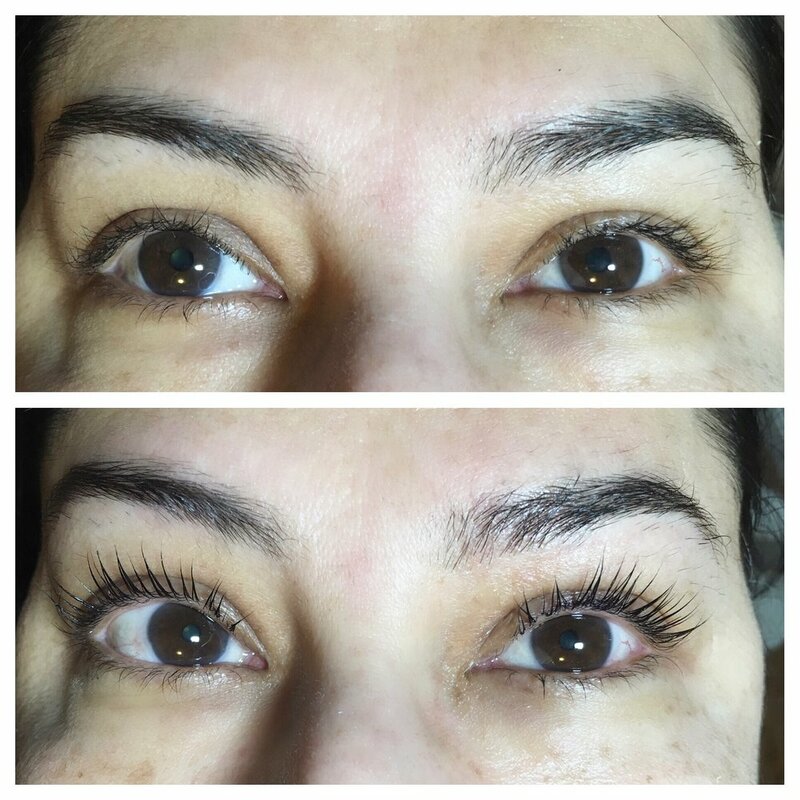 After the 24 hour waiting period you are able to treat your lashes as you like! You are able to wear any mascara you love! You can use any type of makeup and oil based products. 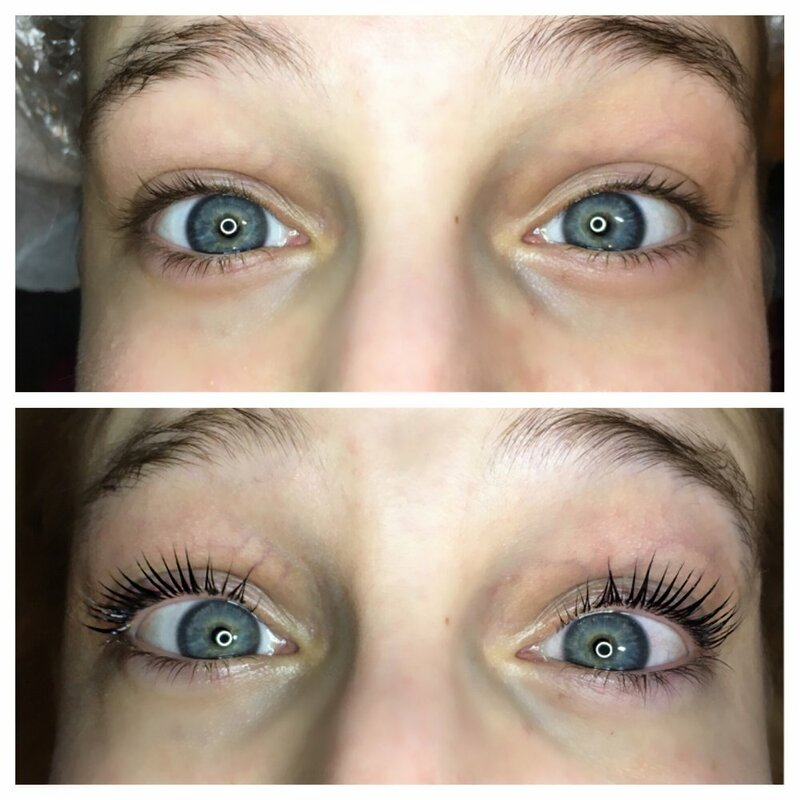 You can even have extensions put onto of the lifted lashes! You can swim, tan, sauna, hot tub etc. Depending on the length, density and health of your natural lashes, The process may take 45-60 mins. Your first appointment may take up 1 hr 15 mins, in order to complete some forms and answer any questions you may have. You will have an anti-aging treatment gel pad placed under your eye during the process. This protects your lower lashes and is an added treat for your under eyes. 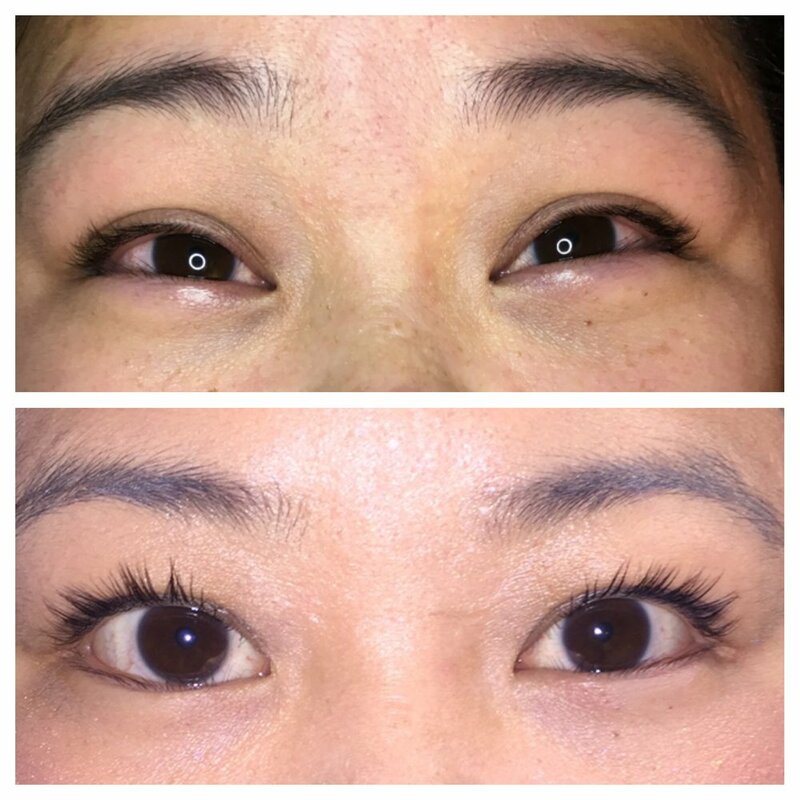 Once your lashes have been lifted, tinted (bottom lashes can be done too), and cleaned they are finished with a nourishing oil treatment unique to Yumi. The process is so relaxing that some clients fall asleep and wake up looking refreshed and are amazed at the results! Don't be misled by other lash lifts that on the market that are actually perms and can cause damage to your eyelashes. The Yumi Lash lift formula has high quality ingredients made in Europe. No harsh chemicals, no damage to your natural lashes and is hypoallergenic and non toxic. Call, text or email to book your appointment today and ask about my introductory pricing!